Vincent Pugliese is a Photographer who paid off an extraordinary amount of debt while married and with a baby on the way. 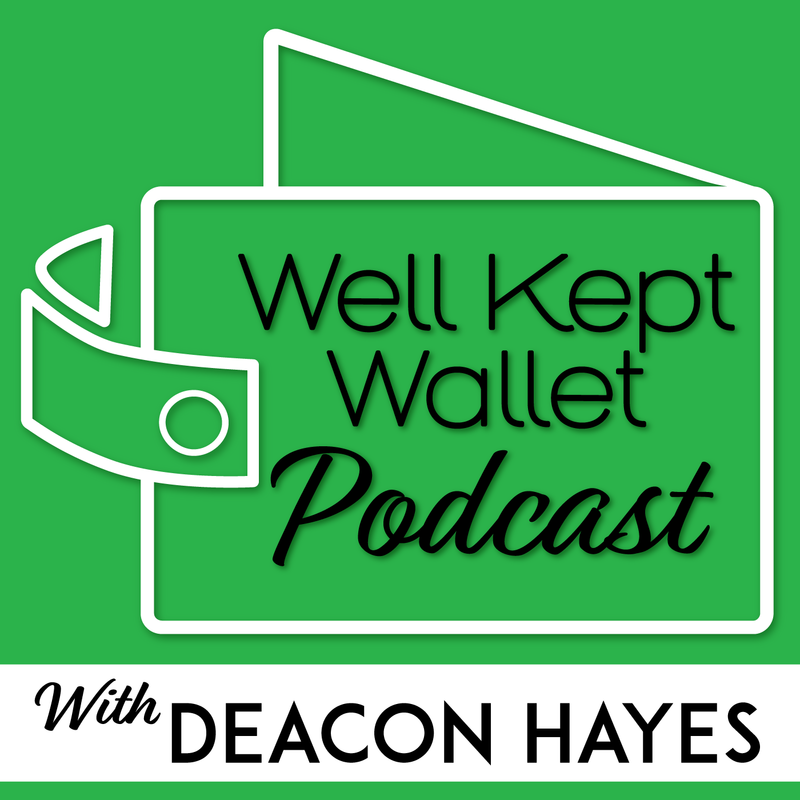 Today he shares his story and how you can pay off debt as well. Amy Porterfield is an Online Marketing Expert who does 7-figures in revenues and has over 250,000 loyal subscribers. Today she shares tips on how you can make money selling courses online. Chris Reining became financially independent at 35 and quit his 9-5 at 37 years old. Today he shares tips how you can retire early too. Jim Wang is the Founder of Wallet Hacks and is best known for selling another personal finance site for $3 million. Joel Larsgaard is the co founder of Pour Not Poor, a podcast dedicated to helping you handle money in a purposeful way that works for your lifestyle so that you can really start living a rich life and drink good beer at the same time. Steve Chou is the founder of MyWifeQuitHerJob.com where he shares how he and has wife started an online store that made over $100K in 12 months to replace her salary. Neil Patel is the co-founder of Crazy Egg, Hello Bar and KISSmetrics. He has helped companies like Amazon, NBC, GM, HP and Viacom grow their revenue. Today he shares tips and tools to help grow your business with SEO. Scott Rieckens is the filmmaker behind the upcoming documentary Playing with FIRE which uncovers the growing community of people choosing a path to financial independence and early retirement. Scott has been trusted by some of the biggest brands in the world, including Facebook, NBC, Taylor Guitars, FOX, and more. Joe Saul Sehy is the co-host of Stacking Benjamin's Podcast which won Best Business Podcast of the Year in 2017. In this episode he shares ways that you can find money you didn't even know you had in your budget. Abby Chao is the Co Founder of CollegeBacker, a website that makes it even easier to save for college with help from family and friends. They have been featured in TechCrunch, Fast Company, Yahoo News and More. Kyle Taylor is the founder of The Penny Hoarder, a website that helps readers put money in their pockets. His company is one of the fastest growing companies in the U.S. and is #25 on the Inc 500 in 2017. Learn how to develop a personalized plan to retire early and live a life of financial freedom. I share three paths from my book “You Can Retire Early”: buying real estate, investing in the stock market and starting a business. Robert Dickie is the President of Crown Financial and the author of Love Your Work: 4 Practical Ways You Can Pivot to Your Best Career. Melanie shares how she tackled $81,000 in student loan debt and practical tips for how you can to. Steve Stewart paid off his home early and is now completely debt free. In this episode Steve shares how he did it and practical tips on how you can to.